More than 1.5 billion people – about one in five of the global population – live in what the World Bank Group terms “fragile and conflict-affected situations” (FCS). For many investors, these countries are “no-go” zones due to their weak governance systems, limited financial and institutional capacity, and elevated levels of violence. These are often considered insurmountable barriers. 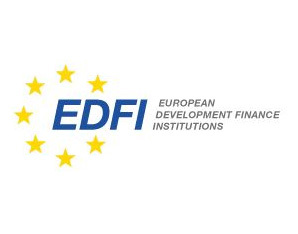 According to UNCTAD (United Nations Conference on Trade and Development), last year FDI (foreign direct investment) into fragile and conflict–affected markets was only about 4.5% of the total volume of investments destined for emerging markets or less than one-tenth of FDI into the BRIC countries. However, it is precisely these countries that are most in need of the financing, skills, and technology that foreign investors can bring. Countries affected by conflict and fragility often lack basic infrastructure such as housing, schools, factories, communications networks, roads, and trade links. These may all have been severely degraded or destroyed during conflict. Foreign investment can help bring much needed financing and expertise to close this infrastructure gap. Similarly, displacement of populations and the disruption of training programmes may have seriously diminished human resources available to these countries. Foreign investors may be able to offer job opportunities, including training and skill rehabilitation. Furthermore, investments can have a stabilising effect on conflict itself. 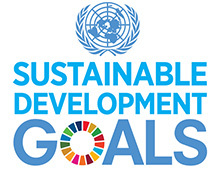 The World Bank’s 2011 World Development Report explores how lack of economic opportunities and high unemployment often elevate the risk of conflict, especially when combined with internal and external stresses and weak institutions. First-mover FDI can also enhance confidence in a country as an investment destination, encouraging successive generations of investors to take advantage of the opportunities presented by a rebuilding process. Benefits of such investments do not rest only with the host countries. Investors who accept the challenge are usually rewarded with returns that are higher than those to be found in other developing economies. 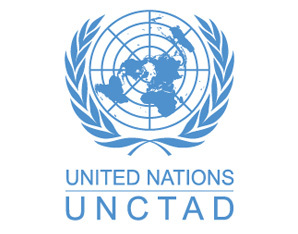 At the World Bank Group’s Multilateral Investment Guarantee Agency (MIGA), we use UNCTAD data to analyse the rate of return on inward investment and found that, for the period 2006-2011, the average rate of return on investments into fragile and conflict-affected countries was approximately 50% higher than the average for investments into low-income countries as a whole. 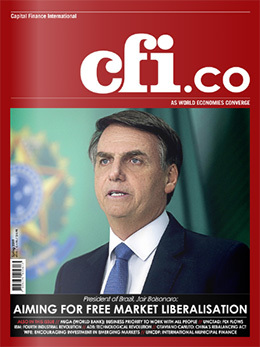 It may go without saying that investors moving into these high-risk environments employ various risk mitigation techniques, and tend to use political risk insurance at higher levels than investors active in the emerging market class as a whole. Combining the FDI data with data from the Berne Union – the leading association of public, private, and multilateral insurance – we found that 2013 political risk insurance coverage for developing countries overall was about double the coverage for FDI on a global basis (7% versus 15%). When we drill down to look at political risk insurance issuance for fragile and conflict-affected countries, political risk insurance coverage jumps to about 59%. Over the period 2006-2013, political risk insurance coverage for all countries, developing countries and fragile and conflicted-affected countries registered at 4.5%, 13% and 35%, respectively. 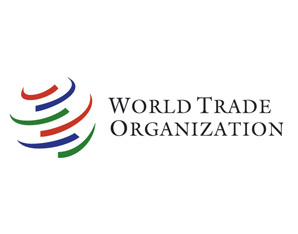 For MIGA, supporting investment into the countries that need it most is a key part of its operational strategy and essential to achieving the World Bank Group’s twin goals of ending extreme poverty and boosting shared prosperity. Over the last three years, MIGA has tripled its exposure to these countries and last year, it launched a Conflict-Affected and Fragile Economies Facility (CAFEF) which combines donor contributions with MIGA guarantees to insure even more investment projects in places affected by conflict. The facility, which has a twenty-year lifespan, operates as a first-loss mechanism, enabling MIGA to assume higher risk and insure more projects in the most difficult contexts. Current contributors to CAFEF include the governments of Canada, Sweden, and the UK. After a decade of political turmoil, Côte d’Ivoire emerged from conflict in 2011 and began the long process of recovery. 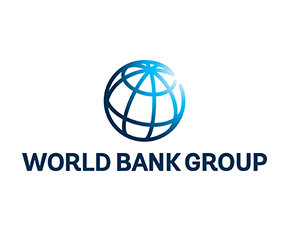 The World Bank, the International Finance Corporation (IFC), and MIGA stepped in, alongside other partners, to support the government’s rebuilding efforts. Specifically, MIGA and IFC are helping to mobilise private finance for Côte d’Ivoire’s critical power needs. With demand for electricity growing at an estimated eight percent annually, increased generation is urgently needed in Côte d’Ivoire. 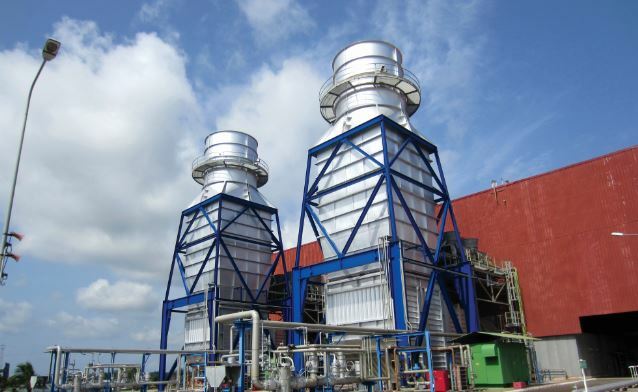 In 2012, shortly after the civil crisis of 2010/2011, MIGA and IFC together supported the expansion of the Azito Thermal Power Plant, which will see the existing 290 megawatt simple-cycle plant converted to a combined-cycle plant with increased capacity of 430 megawatts. Upon completion the facility will become one of the largest independent power generators in sub-Saharan Africa. The conversion to combined-cycle also has strong environmental benefits for the country, helping avoid 225,000 tons of carbon dioxide emissions per year. Given the critical nature of the infrastructure needs in post-conflict Côte d’Ivoire, launching the project within a short time after the conflict ended was imperative. In this context, participation by MIGA and IFC was critical in mobilising private investor participation. 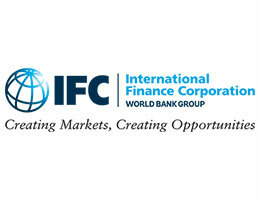 IFC arranged a $350 million debt package, consisting of $125 million on its own account with the balance coming from five European development finance institutions and the Banque Ouest Africaine de Développement (West African Development Bank). MIGA provided the equity investor and lead sponsor, Globeleq, with a guarantee against the risk of breach of contract for an amount up to $116 million. This ground-breaking transaction was recognised as “African Power Deal of the Year 2012” by Project Finance International. MIGA’s commitment to stimulating investment at a crucial moment in Côte d’Ivoire’s history means that we have also insured other recent infrastructure and power projects during the post-crisis period, totalling $840 million in exposure. While the risks associated with investing in fragile and conflict-affected situations should not be underestimated, such opportunities do warrant careful consideration given their higher return on investment (on average) and the broad range of available risk mitigation tools. 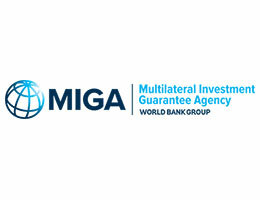 MIGA is committed to its mission of promoting FDI into developing countries and hopes to expand its activity further in fragile and conflict-affected contexts over the coming years. 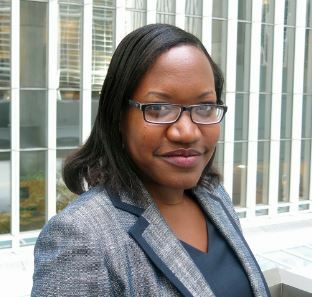 Petal Jean Hackett is an economist at the Multilateral Investment Guarantee Agency, the political risk insurance and credit enhancement arm of the World Bank Group. Hello Miss Petal ,Its very interesting but just only a suggestions is the Power Plant using A PALM OIL DIESEL or an ETHANOL, i believe its cheaper not so volatile yet very good for the climate change, hence i am in the Distribution of All kinds of Palm Oil and other products. Can you send the total monthly AND yearly just to study consumption and i will let the engineers study the figures, in what way we can help heartily with love and save the country in a little way. Thanks and regards.